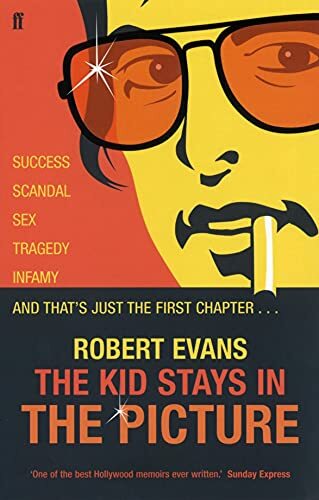 This is an intimate account of the rise, fall and rise again in show business of Hollywood giant and legendary 'bad boy' Robert Evans. He spares no-one, least of all himself, in this revealing chronicle. From his marriage to Ali McGraw, his cocaine bust, the accusations of murder, the friendships with the likes of Jack Nicholson and Dustin Hoffman, to his legendary court case and bust up with Francis Ford Coppola, this is the tell-all autobiography from Robert Evans, the legendary Hollywood producer ("The Godfather", "Rosemary's Baby" and "Chinatown") who's lived the Hollywood dream.